Grave Reference: Sec. L. Grave 968. 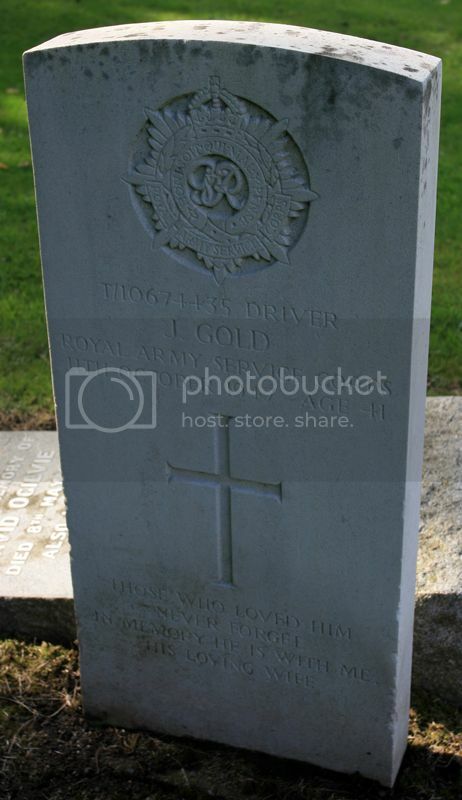 Additional Information: Son of John and Mary Gold of Edinburgh; Husband of Helen Telford Gold of Gorgie, Edinburgh. Grave Reference: Sec. L. Grave 908. 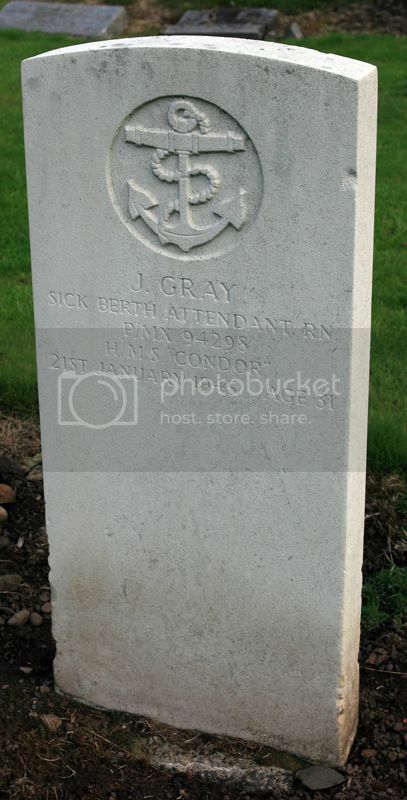 Additional Information: Son of Walter Scott Gray and Rebecca Donaldson Gray of Edinburgh; Husband of Jane Clark Gray of Edinburgh. Grave Reference: Sec. C. Grave 475. Additional Information: Son of Hugh and Christina Brotherstone Grieve of Edinburgh. 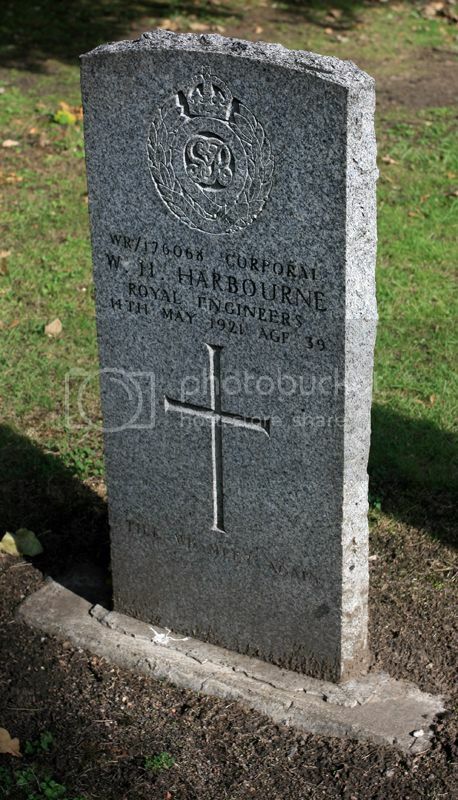 Additional Information: Son of Thomas and Susan Harbourne of Warrington, Lancs; Husband of Amelia Calder Harbourne of 5 Horne Terrace, Edinburgh. Grave Reference: Sec. F. Grave 290. Grave Reference: Sec. L. Grave 497. 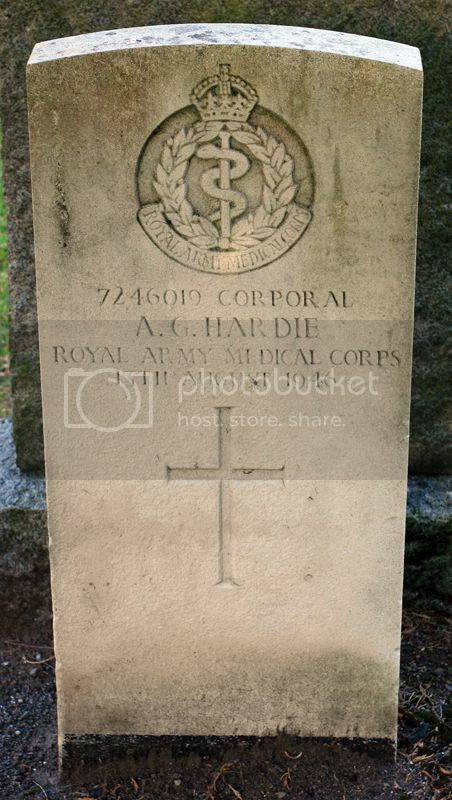 Additional Information: Son of George and Agnes Sanderson Hay of Edinburgh. 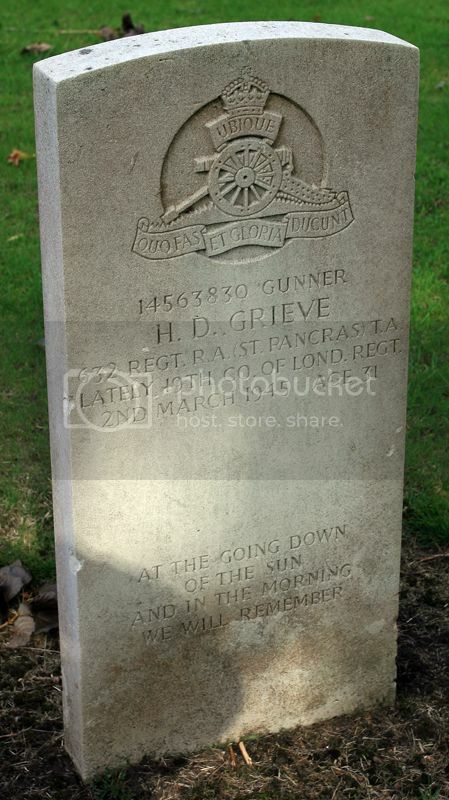 Regiment/Service: Royal Artillery 407 Bty., 52 (4/5th Bn. The Royal Scots [The Royal Regt.]) Searchlight Regt. Grave Reference: Sec. C. Grave 892. 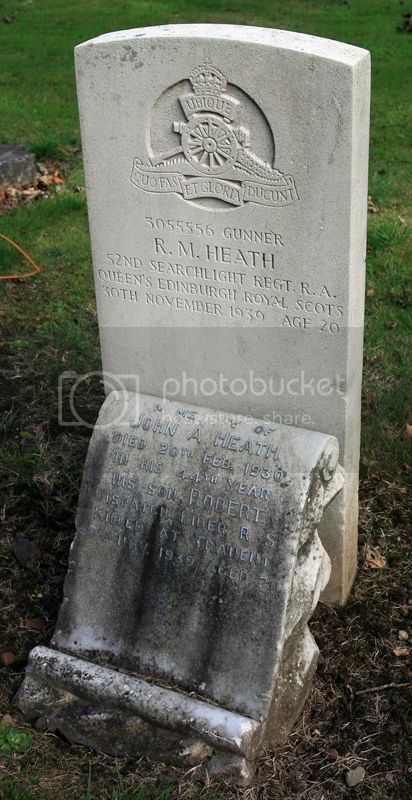 Additional Information: Son of John A. Heath and Christina Mathieson Heath of Gorgie, Edinburgh. Grave Reference: Sec. L. Grave 377. 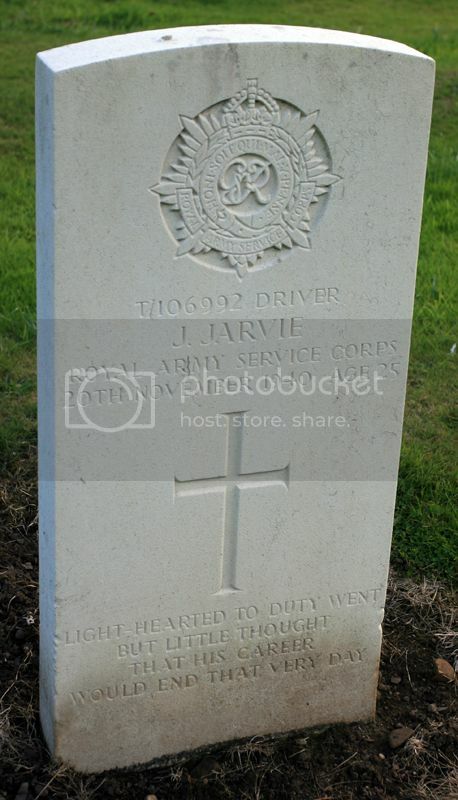 Additional Information: Son of Neil and Elizabeth B. Jarvie of Gorgie, Edinburgh. Grave Reference: Sec. L. Grave 864. 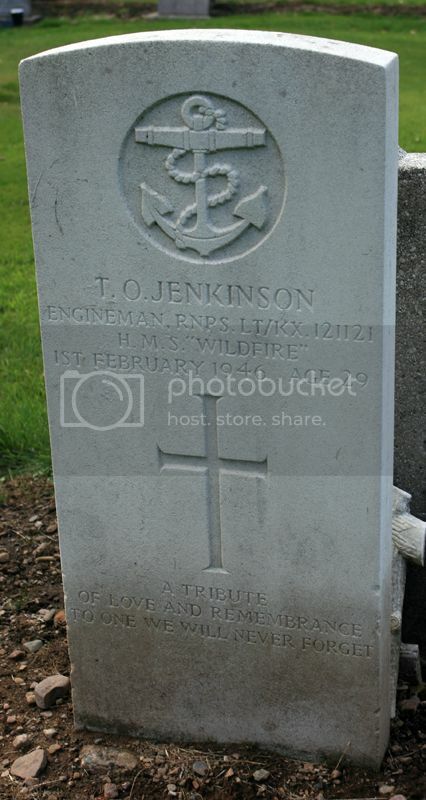 Additional Information: Son of Thomas Oliver and Sarah Bullen Jenkinson of Edinburgh; Husband of Jessie Wilson Jenkinson of Edinburgh. HMS Cornwallis was HMS Wildfire between 1916 and 1957. HMS Wildfire II was an accounting base at Sheerness between 1939 and 1940. HMS Wildfire III was an accounting base at Sheerness in 1940. HMS Wildfire III was the commanding officer's base and a tender to HMS Wildfire between 1942 and 1946. Grave Reference: Sec. D. Grave 450. 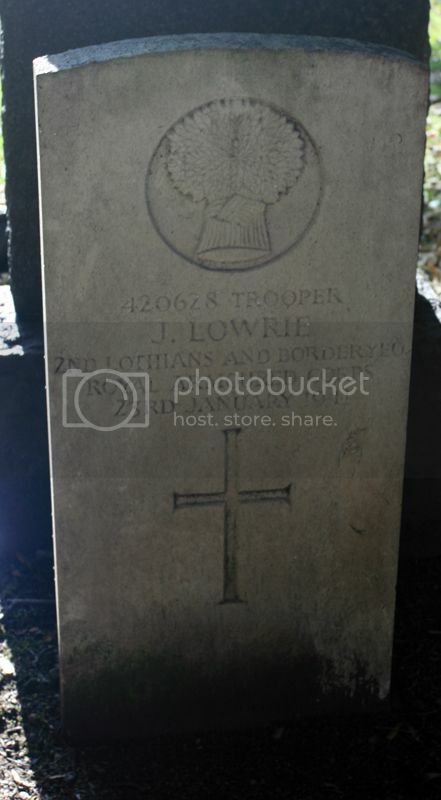 Additional Information: Son of John and Frances Jones; Husband of Georgina Jones of Edinburgh. Grave Reference: Sec. L. Grave 964. 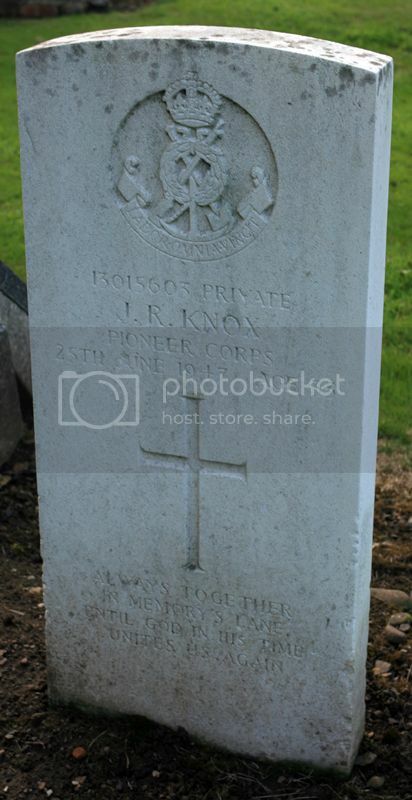 Additional Information: Son of Thomas Knox and of Annie Knox (nee Rowe); Husband of Christina Knox of Edinburgh. Grave Reference: Sec. L. Grave 348. 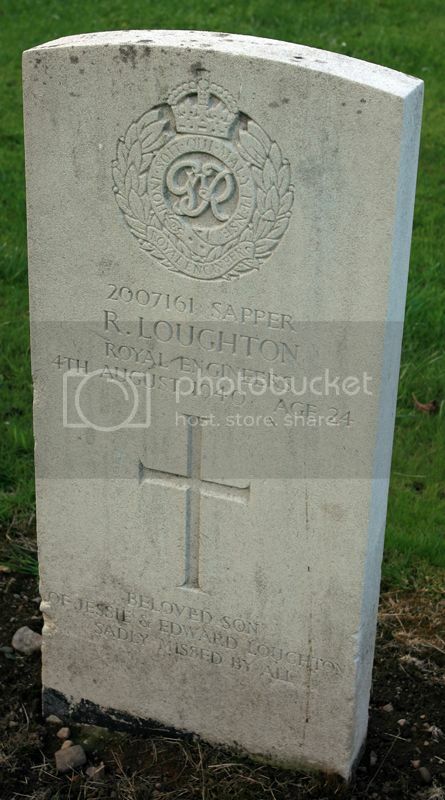 Additional Information: Son of Edward and Jessie Loughton of Edinburgh. Grave Reference: Sec. G. Grave 252. Grave Reference: Sec. L. Grave 182. Grave Reference: Sec. L. Grave 866. 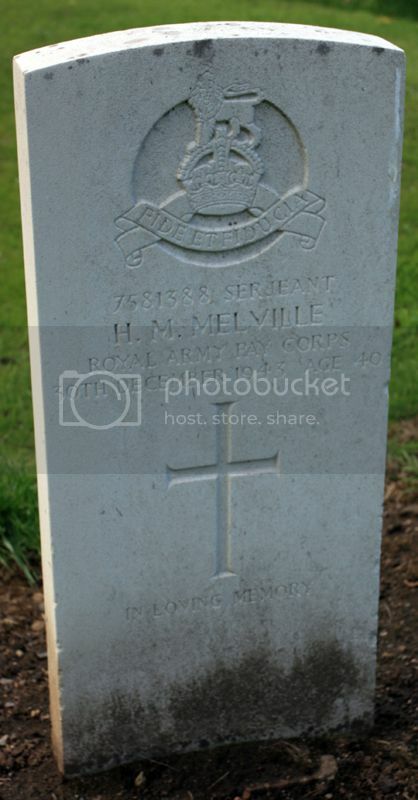 Additional Information: Son of John McQueen Melville and Christina Russell Melville (nee Hamilton) of Edinburgh; Husband of Agnes Barr Melville (nee Gillon) of Edinburgh.